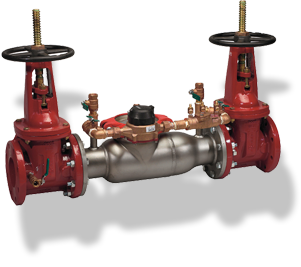 Since 1910 Ames Company has been a leader in the manufacture of valves and fittings for all types of pipeline systems. Ames products serve the fire protection, irrigation and waterworks markets and have a reputation of excellence in the industry. Ames production process promotes consistent quality control and prompt customer service. If excellence matters to you, then specify Ames. 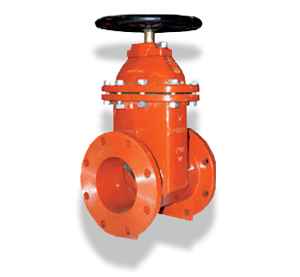 In the 1970's, Watts was instrumental in the promotion of backflow prevention devices to prevent the backward flow of contaminated water from entering into the potable water supply. 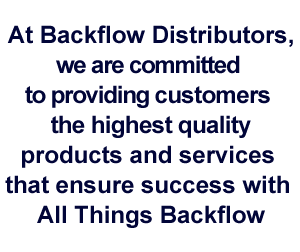 Today, Watts is part of the Watts Water Technologies family with operations in North America, Europe and Asia. Watts designs, manufactures and sells an extensive line of flow control products for the water quality, residential plumbing & heating, commercial and OEM markets. The FEBCO brand is recognized worldwide as an innovative leader and producer of reliable backflow prevention assemblies. FEBCO's experienced engineers continue to combine theory with practice to design and manufacture top quality, high performance backflow prevention assemblies. FEBCO's success in backflow prevention can be attributed to its history of technological leadership and superior manufacturing. Many municipalities and water authorities entrusted with providing safe drinking water to local communities specify FEBCO products exclusively for their water distribution systems. 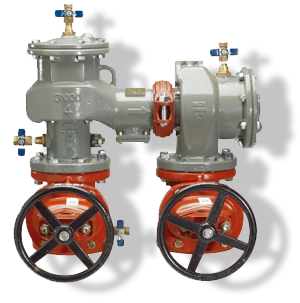 Zurn Wilkins manufactures the highest value backflow preventers for the plumbing, irrigation, fire protection, and waterworks industries, such as double check (DC), reduced pressure principle (RPZ), double check detector (DCDA), and reduced pressure detector (RPDA) assemblies. Zurn Engineered Water Solutions is a recognized leader in commercial, municipal, and industrial markets. Zurn manufactures the largest breadth of engineered water solutions in the industry, including a wide spectrum of sustainable plumbing products. Flomatic specializes in check valves, foot valves, automatic hydraulic control valves and backflow preventers directed at the domestic, industrial, municipal and irrigation markets. Our valves are used in the heartland of rural America to large municipal water valves from coast to coast. Flomatic continues to operate as a technology company leading the industry with new and innovative products covered by several patents and trademarks to meet the ever-expanding needs of its customers in over 40 different countries. Conbraco Industries was created when two Detroit-based manufacturers of brass valves and fittings merged in 1928 forming Consolidated Brass Company. Over 80 years later, Conbraco is an American success story that's still being written. The company now known as Apollo Valves earned a reputation for developing new products to meet emerging market demands. n 2005, the company brought all of its products under the Apollo Valves brand. Products which had been sold under the Conbraco brand included plumbing and heating products, water gauges, pop safety and relief valves, marine fittings and backflow prevention devices. Welcome to Backflow Distributors, Inc. 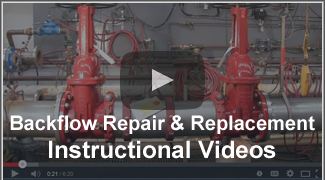 Founded in 1998 we are a leading distributor for backflow products designed to prevent the undesirable reversal of the flow of water from its intended direction in any pipeline or plumbing system. 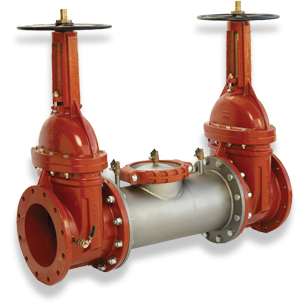 We represent products from world class manufacturers of backflow prevention systems including Ames, Apollo Valve — Conbraco, Febco, Watts and Zurn Wilkins. 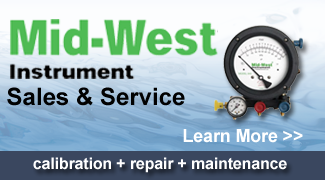 We are a factory authorized Mid-West Service and Sales center with three factory trained repair specialists on staff to provide accuracy checks and repairs for test kits in a timely manner. Turnaround time can be the same day plus time in transit. We accept older Mid-West test kits for a trade-in discount if you decide to purchase a new test kit from us. We offer various backflow security protection solutions from All-Spec, Dekorra, Guard Shack, HotBox and Placer Waterworks. 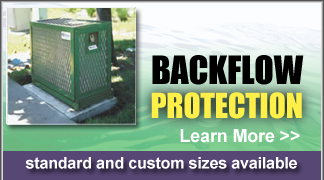 Our backflow protection solutions come in a variety of standard sizes and we can provide custom enclosures. 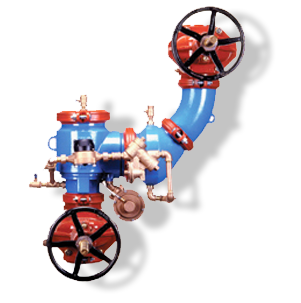 Backflow parts and freeze protection covers are offered in many stock sizes and can be custom ordered to any size and many colors. We hope that you would take a few moments to look over the information on our website which lists many of the products and services we provide to our customers. Our showroom is open daily in Sacramento with freeze protection covers and security enclosures on display. 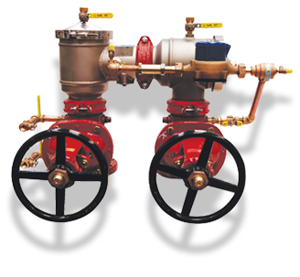 We would like to offer our expertise in backflow parts and services. If there is any additional information you would like, please stop in our office our call our toll-free number, 800-713-0880.